I have over 12 years of experience of recruiting for global technology and eCommerce companies across Europe & the US, and in the last 11 years, I’ve successfully coached hundreds of people to get the jobs and promotions they really wanted. 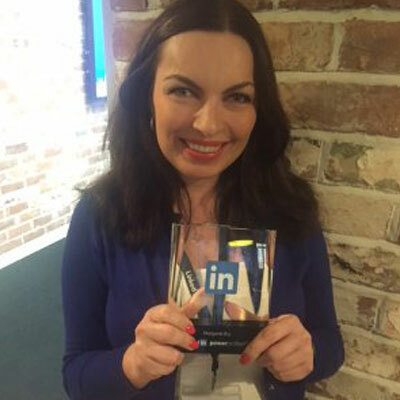 I’ve been recognized as one of LinkedIn UK’s Power Profiles in HR and my blog has won a number of awards. 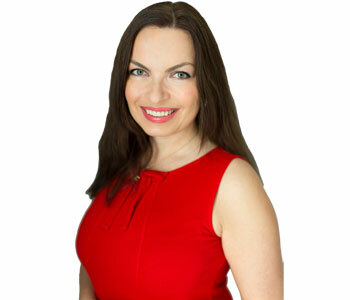 I’ve spoken at career events & conferences and I’ve done training sessions or workshops in London, Monaco, Athens & Saudi Arabia. My advice has been featured in Financial Times, Cosmopolitan, Total Jobs, Management Today among others. But just several years ago I had no idea what it takes to get hired in a competitive job market. I came to London 17 years ago. I had a Master’s in Marketing and Management and initially spent several months doing sales, marketing and PR for a small book publishing company. I thought that with some PR and marketing experience, I’d find a job pretty easily. How wrong I was – I must have received over 30 rejection letters in the first couple of months. I did not understand what I was doing wrong. After a friend who had some recruitment experience suggested I make some changes to my resume, I suddenly started getting interviews! I did well in some of them, not so well in others, but after several interviews, my skills definitely improved and I started getting second interviews. However, I still did not manage to secure a job offer. I was applying for jobs by using online job boards, and I also dealt with recruitment consultancies. I was not impressed with most of them, only 2 or 3 who actually took some interest in what I wanted to do. These experiences made me want to go into recruitment, as I knew I could do a much better job than most of the people I came across during my job search. Once I made that decision, I got a new job pretty quickly and for the last 12 years I have recruited thousands of people for both global corporations and start-ups, and over the last 11 years I have coached hundreds using the unique knowledge gained on the other side of the desk. 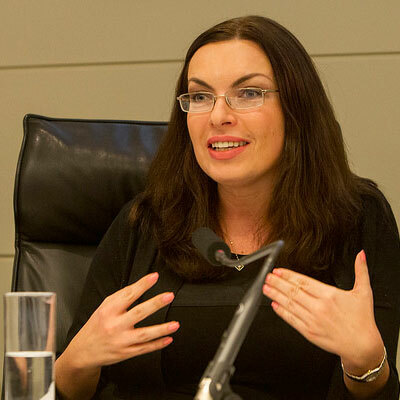 I have extensive international experience in interviewing professionals at all levels, from students to senior executives across a number of industries, both in the private and public sectors. I am also experienced in working with prospective MBA students. Crucially, I understand how HR and Talent Departments work, what they’re looking for and what turns them off. Apart from mastering your interviewing skills, I can help you in discovering your unique selling points and in creating a self-marketing strategy that enhances your reputation with a consistent online and offline brand presence. 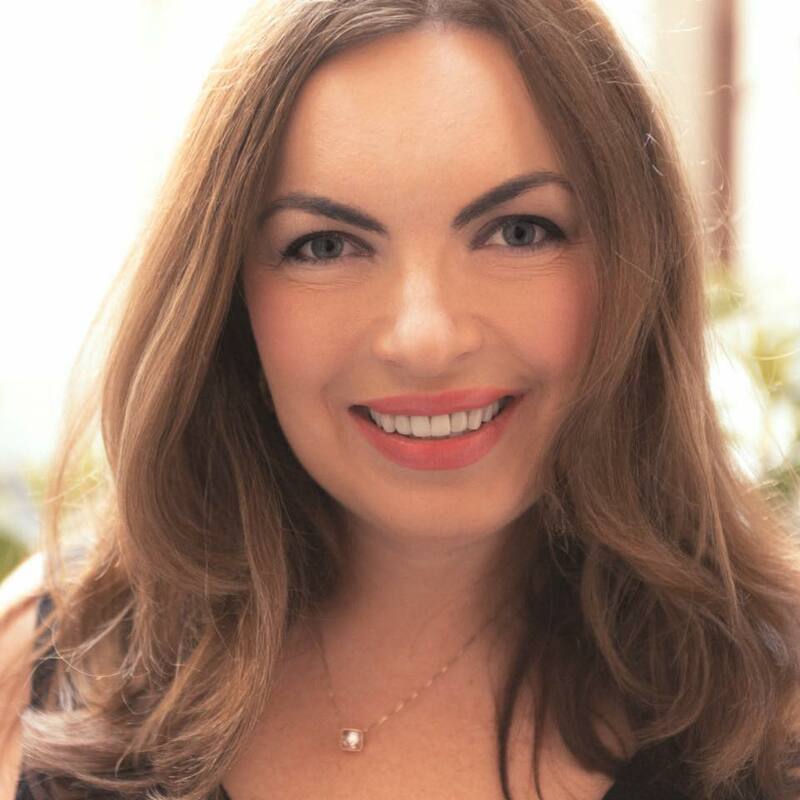 I am also a qualified Personal Performance & Corporate/ Executive Coach and can help you develop confidence and the attitude that will make it easier for you to get any job you want. My clients get the roles they want – this work is transformative. To contact me, please use the contact page or send me an email. I’ve been featured in Cosmopolitan magazine, interviewed for The Financial Times and Management Today and I have contributed to a number of blogs. I have spoken at many career events and written 2 e-books related to job searches and successful interviewing. 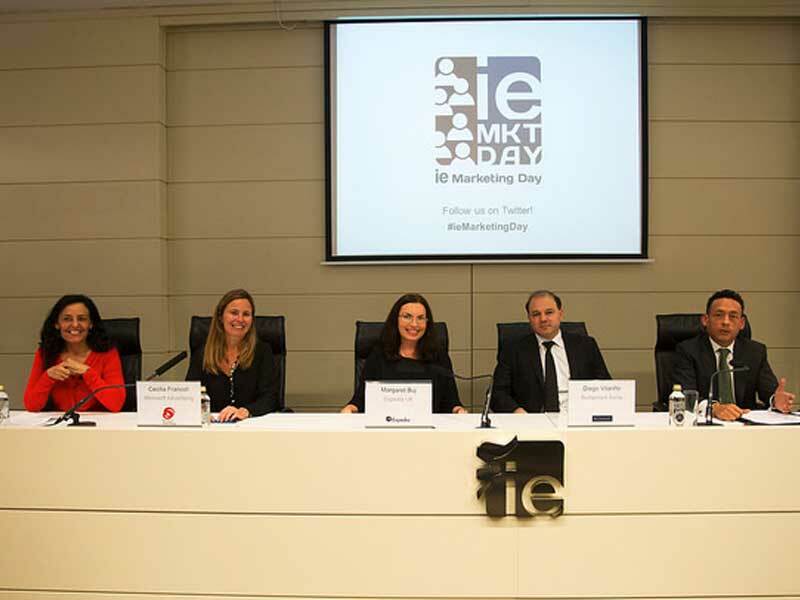 I’ve also recently spoken at International Business Day for MBA students at International University in Monaco and was part of the ‘Shaping your marketing career’ discussion panel at IE Business School in Madrid. Just to let you know Qatar Airways have offered me the job and I have accepted. I just want to say I don’t think I could have done it without you, so thank you very much for your help. Just wanted to let you know I got offered the job yesterday! I’m really pleased. Thanks again for your help – our session definitely improved my confidence.